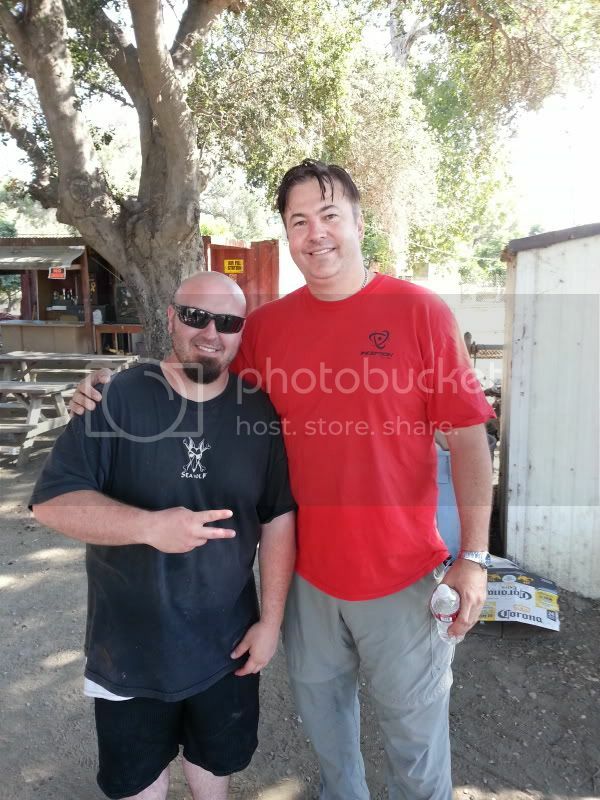 What's up Simon, Played with you at the pump event at the Ranch in Whittier, u are a chill guy, keep up the great work you do. Supporting! It was great to meet everyone also, and I really appreciate everyone that took time to talk with me about what's going on. I really appreciate that you came here and joined up and are supporting the forums. Now with added bling and animation!